Will the real Debbie Delta please stand up! In the summer of 2011 a friend, and fellow airlineguy, and I took a train excursion on Amtrak from Chicago to Seattle on the California Zephyr and Coast Starlight (read about that here). However, it was on the flight from Atlanta to Chicago that we met a flight attendant named Debbie. She was no ordinary Debbie. She was Debbie Delta! “Debbie Delta” is a nickname given to a FA who is Delta through and through. She’s Southern. Gracious. Loves her job. And loves Delta! We’ve met a couple of Debbie Delta’s that are guys, but that’s another story we can share later. This Debbie was all of the aforementioned. She was kind. Talkative Thoughtful. Funny; a real spitfire. 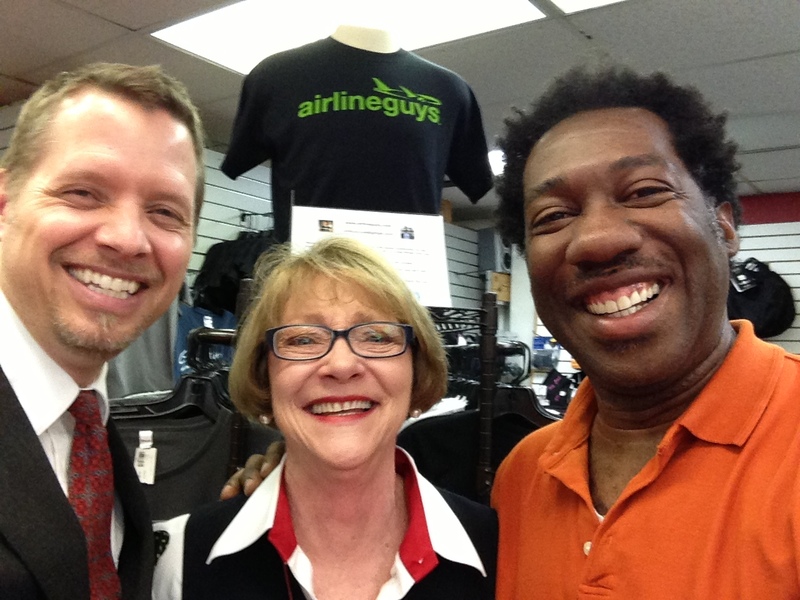 As we got to know her on the flight she let us know that she was from Monroe, Louisiana – The Home of Delta Air Lines. How cool is that! Think about it. What are the chances that Debbie from Monroe, Louisana; would one day go to work for Delta as a FA, and become a real Debbie Delta? Will the real Debbie Delta please stand up! The other day while at Crew Outfitters Debbie stopped by. We immediately recognized each other. It was so nice to see her. Having not seen each other since that flight from Atlanta to Chicago back in 2011, we had lots of catching up to do. One of the things we shared was that she had just celebrated her 38th year of flying! After 38 years, she stills enjoys her job. Loves the customer interactions. Loves Delta. You’d think with this kind of seniority she’d be flying international. But no, she’s done her share of international flying and chooses now to fly domestic trips (“nothing over two and a half hours”). That’s the beauty of this job – there’s a little bit for everyone. Seeing Debbie was special. It got us to thinking though. 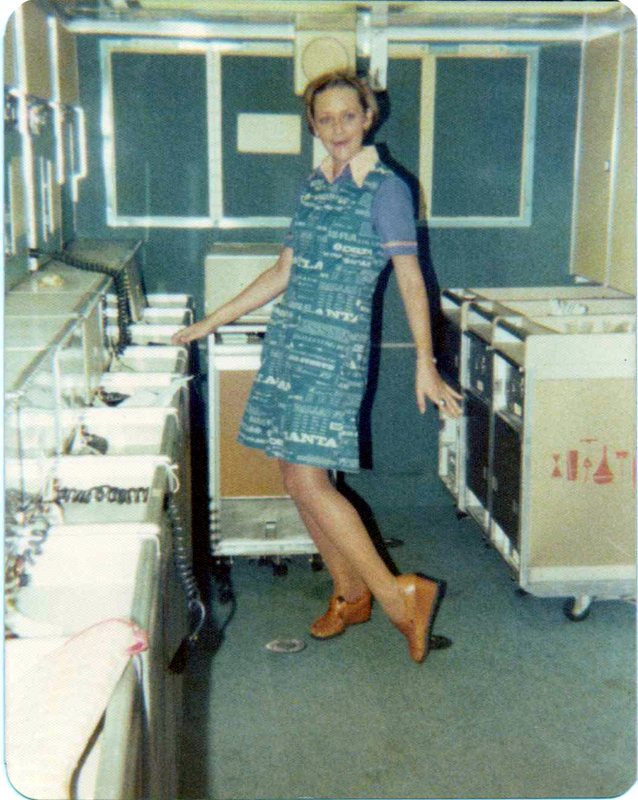 Okay, we know the nickname for Delta FAs who are engaged, love their jobs, love their airline – Debbie Delta’s. Help us out fellow avgeeks, What names are giving to FAs at other airlines who embody that particular airlines’ culture? 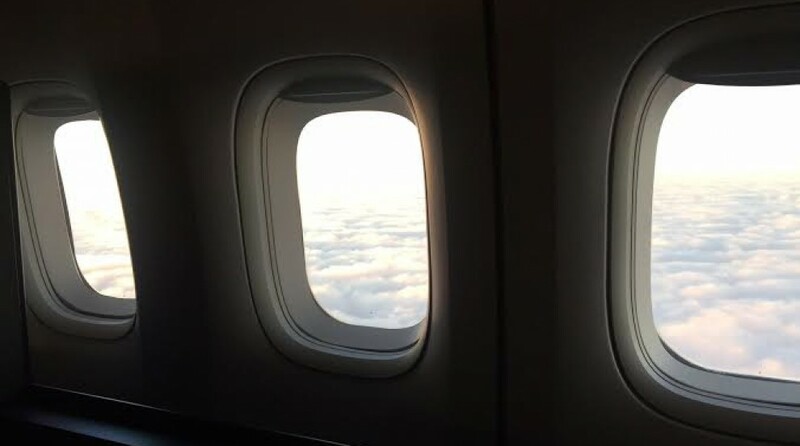 This entry was posted in Uncategorized and tagged airlines, airplanes, avgeek, aviation, aviation friends, delta air lines, flight attendants. Bookmark the permalink.